I’m sitting in the Basilica de San Isidoro, where for 300 years the Kings of León were coronated and baptized. The walls ooze with history. Every sound fills the space with a strong resonance, making me wonder what else, over its thousand-year existence, has echoed off the stained glass and stone. We’ve all been inside beautiful churches and cathedrals and heard the booming effect of footsteps and whispers, but everyday for the past three weeks, my job has been to capture halls like San Isidoro filled with the sound of Dane Johansen performing Bach’s Six Suites for Solo Cello. When you consider the stakes of this task, accuracy is paramount, and every recording must be immaculate. If a recording comes out less-than-brilliant, the nuance and subtleties of the performance within the space are lost. Even worse, if a recording comes out noisy due to subpar equipment, there are no second chances -- that performance is a lost opportunity. We have a finite amount of time in each venue to capture a series of beautiful, fleeting moments as best as we can, because they will never happen again. In pre-production, we reached out to Merging Technologies, whose products are known for their pristine accuracy and clarity. We expressed the recording goals of the project, and the company was very receptive, offering to lend us one of their top-of-the-line Horus audio interfaces, as well as a copy of Pyramix audio recording software. On The Walk to Fisterra, these tools comprise the foundation on which the rest of our setup depends. Fundamentally, the interface is the device that translates sound as an electrical signal coming from a microphone into a digital file that can be recalled at any point. This means that more than any other device in the entire audio setup, the Horus has a direct impact on how well every performance will be interpreted and preserved. We have used these tools over the past three weeks and every performance has been captured with nuance and subtlety completely intact. While there is no way to perfectly recreate a concert or a recording session, this has allowed us to come as close to preserving those experiences as possible. We have reached the halfway point in our journey, with three weeks and fewer than 20 venues left on our itinerary. At any point, I can pull up the audio from our earlier concerts, and I can listen from venue to venue, and hear the evolution this project has taken. 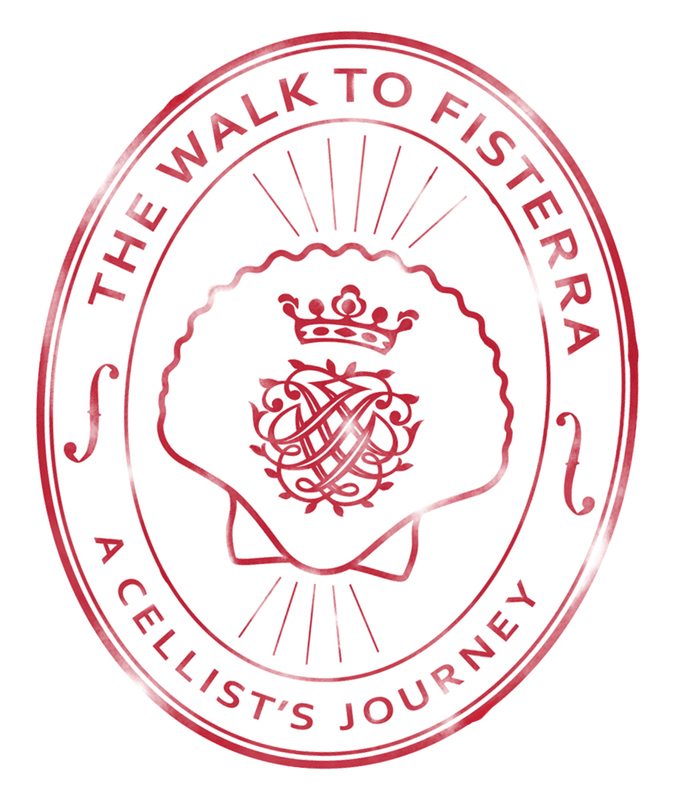 One concert at a time, we are slowly building our experience along the Camino de Santiago, and preserving it in audio, for future listeners.